What are the best-selling games in the Steam charts in this week 4 of 2019? January just isn’t what it used to be. What was once a time of slumber in the PC gaming calendar is now home to one of the biggest and, according to our Resident Evil 2 PC review, best horror games of the past few years. And it’s not the only new PC release this month either, which means there are plenty of surprises present in the Steam charts for week 4 of 2019. In case you’re new to our weekly roundup of the Steam charts then this is where we browse through both the global Steam top sellers and the top Steam games by concurrent players. Why? It helps us identify the biggest new trends in PC gaming as well as spot any bargains that might have slipped under our radar. There are not one but three new releases present in our list of the global Steam top sellers, while the Steam charts by concurrent players has a new player present, which is always worth celebrating as it’s so rare that we ever see significant changes among the most played games on Valve’s platform. So, what’s performing well on Steam this week? Here are the best-selling and most played games on from the past week. 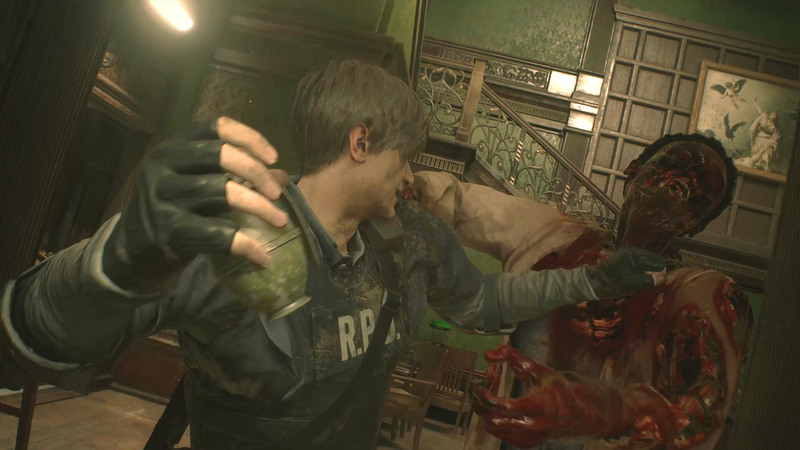 It’s no surprise that Resident Evil 2 is occupying the top spot after a month spent in the top global sellers based of pre-orders alone. What is odd is that it seems to be in both first and second position despite appearing to be the same version of the game. Below Resi 2 you’ll find Monster Hunter: World in third with an impressive 34% off. 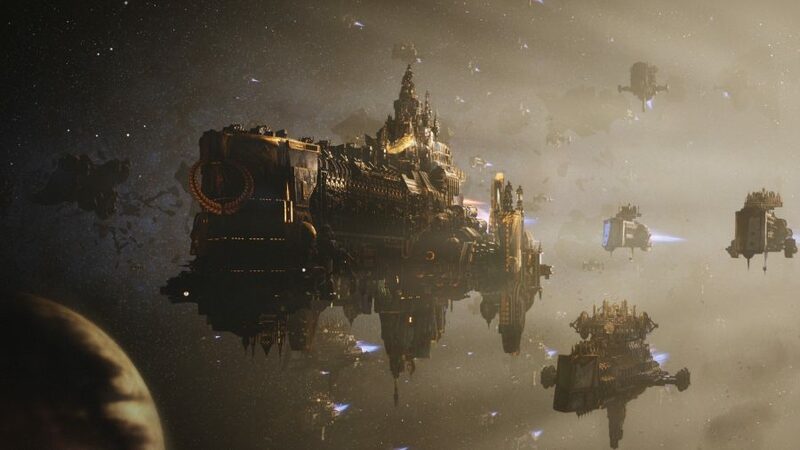 Fourth place goes to shiny new Battlefleet Gothic: Armada 2, which will appeal to fans of Warhammer 40K and real-time strategy games, which is just about the entire PCGN office. 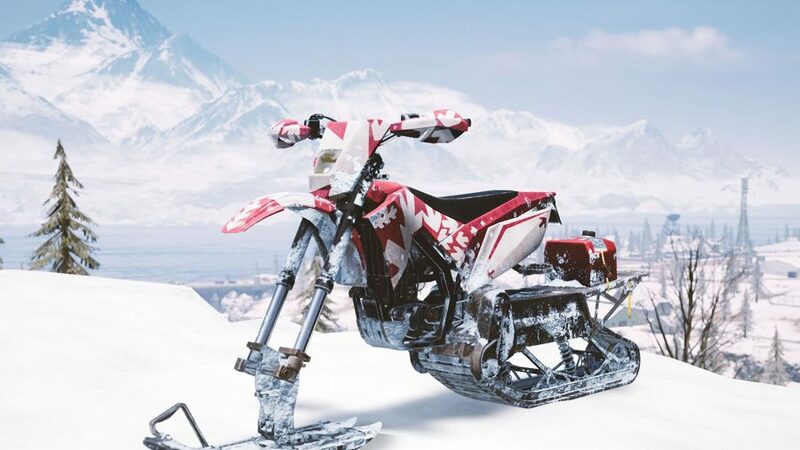 PUBG grabs fifth, with sixth place going to its Vikendi Survivor Pass. Fittingly, the seventh mainline Ace Combat game lands in seventh place in our weekly Steam charts roundup, which is still not bad considering it’s not out for another few days on PC. Finally we have three stalwarts: GTA 5 in eighth, Rocket League in ninth, and Black Desert Online in tenth. Only one significant change to not this week, which is the appearance of Resident Evil 2 in seventh place with 70,000 concurrent players at the time of writing. That’s a seriously impressive outing for a horror game, and it will likely jump up a couple of places as people settle in for a weekend of horror. To see how these figures compare to last week, check out the Steam charts for week 3, 2019. So there you have it, these are the games people are flocking to this week on Steam – so whether you want to leap onto a new gaming trend or simply discover something new to play, this should help.